Crescent rolls are the best, right? 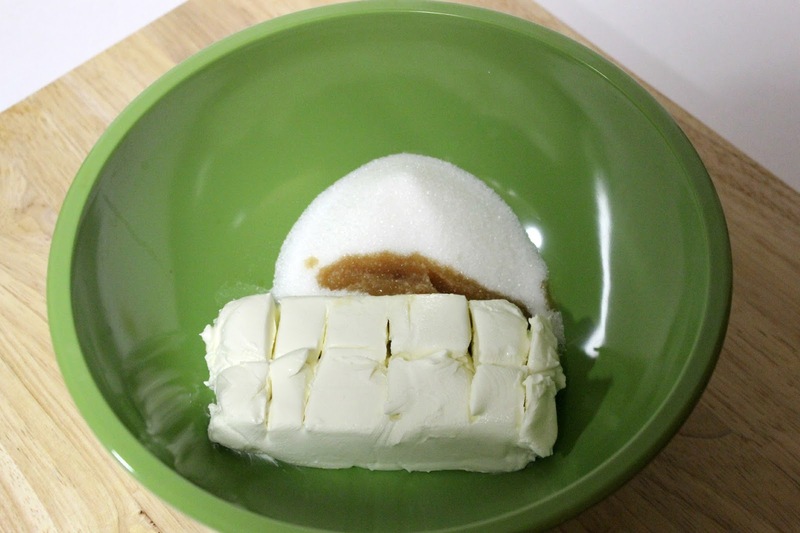 Not only do they make a great dinner roll, but you can stuff them with just about anything and they become even more delicious! 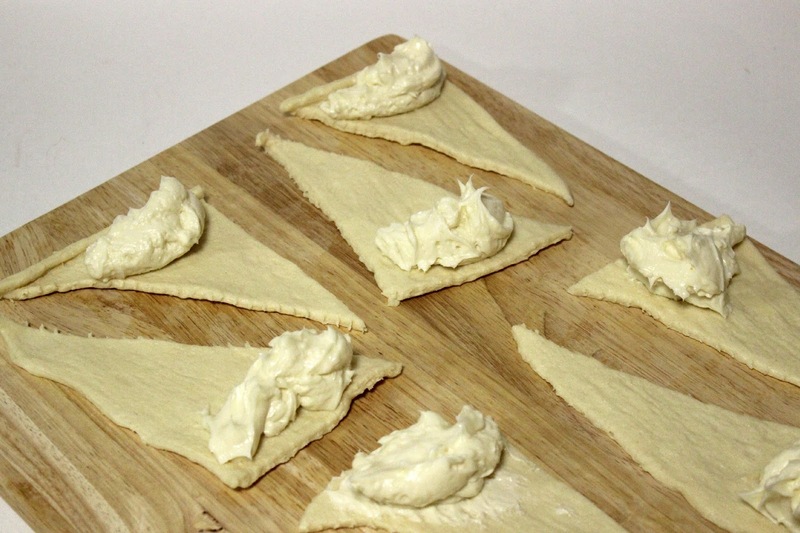 Spread out crescent roll dough. 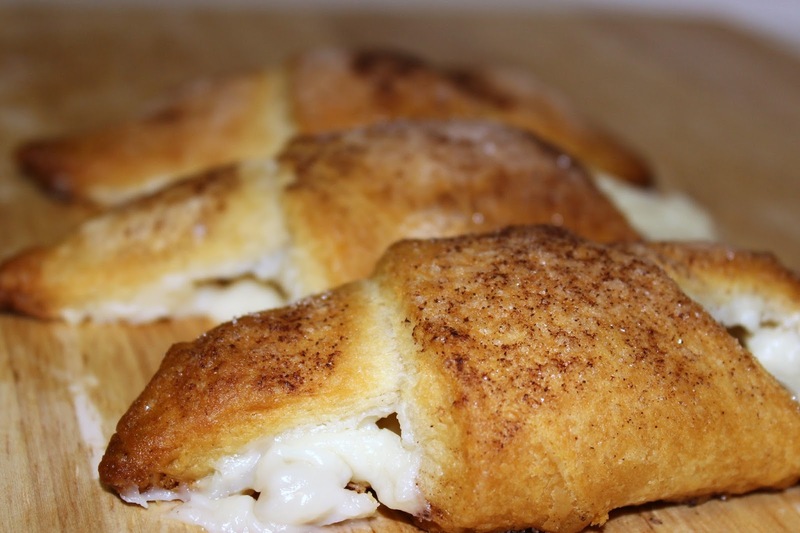 Evenly distribute cream cheese mixture onto the thick end of the crescent roll dough. 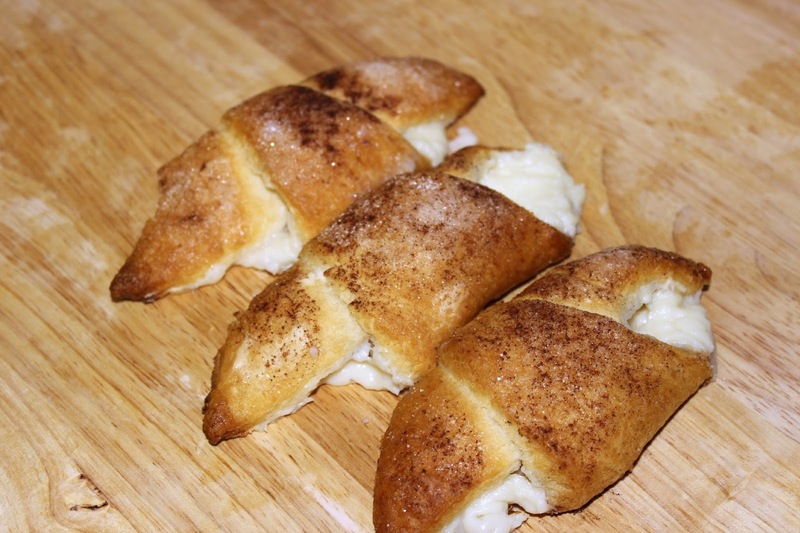 Roll crescents and place on a non-stick (or greased) pan. 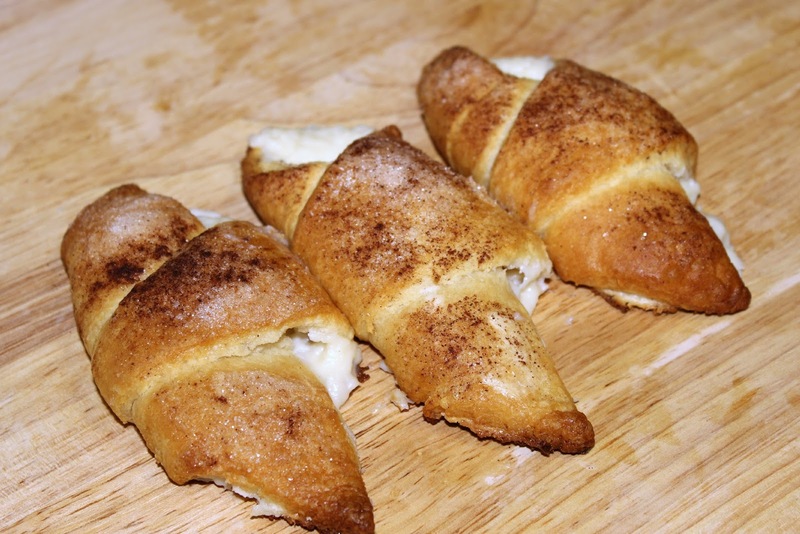 Brush crescents with melted butter and sprinkle cinnamon & sugar on top. Bake at 375°F for 13-16 minutes until tops are golden brown.